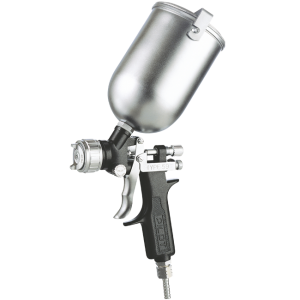 Pilot Power Airless Spray Gun- E 88 Features : Simple desgin & convenient to use Stronger pump giving efficient performance Superior valve design for excellent atomization No need of air compressor, just plug & spray &n.. 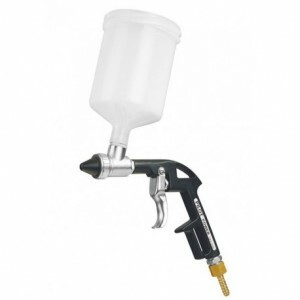 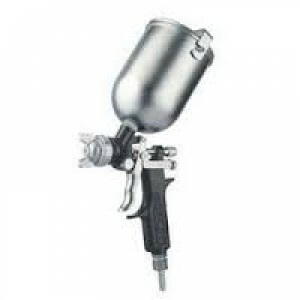 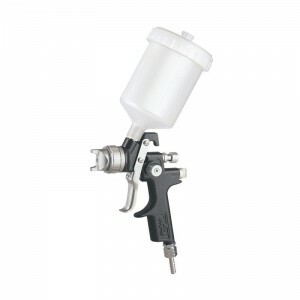 Pilot Type 59 S Spray Gun Features: Balanced handle for comfortable & firm grip Easy trigger action for convenient use Air cap Atomization Needle adjustment Grip trigger action Area of Applicatio.. 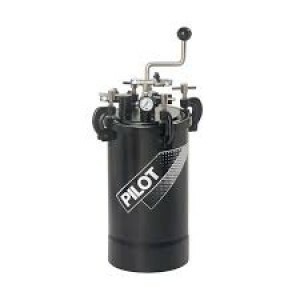 Pilot Type P-70 Bottom feed cup 1 litreDescription :High Speed production Spray-jet Variable from round concentrated to wide fan patternSpecifications :Air consumption of rated pressure lit/min : 200 - 283Cup Capacity : 1Gun distance from Workpi.. 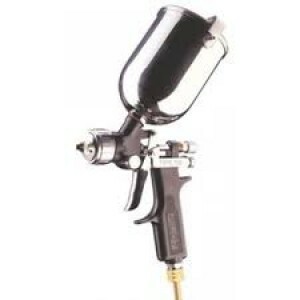 Pilot AB-12 Air BrushPilot AB12 Air brush pen guns suitable for small artistic spray-jobs like free-hand, stencils, idol / model making etc which require precision spray. 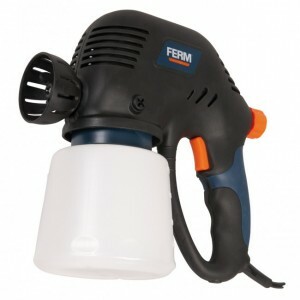 Available in 2 cup capacities( 1.5 ml & 10 ml) they are ideal fo..
Lightweight & sleek ,Symmetric gravity cup ,Unique ACT (Air Circulation Technology) air cap ,Cup capacity (litres) 0.57 ,Feed Gravity ,Gun distance form work piece [mm (inch)) 200mm (8") ,Fluid nozzle orifice dia. 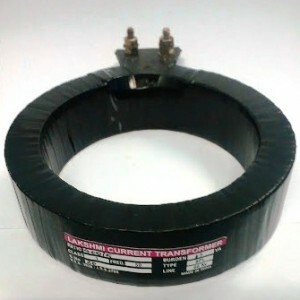 (mm) 1.3 ,Required.. 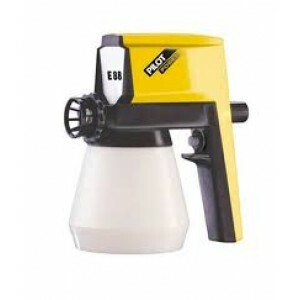 Pilot Type-59 with S.S Balanced handle for comfortable and firm grip Easy trigger action for convenient useSpecifications : Air consumption of rated pressure lit/min : 255 - 300Cup Capacity : 0.57Gun distance from Workpoece (mm) : 228.6Flui..
Ferm SGM1008 Multipurpose Sprayer Features -Airless spraying minimises overspray and maximises coverage - Complete with flexible extension hose, ideal for spraying ceilings - Suitable for water and solvent based paints, varnis.. 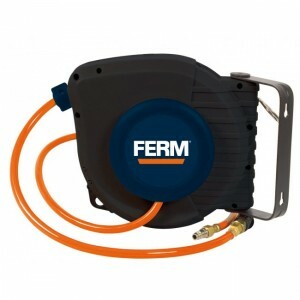 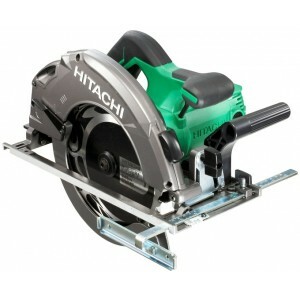 Features FERM Compressor hose reel ATA1033 With adjustable wall support for easy changing of working position With quick coupling for easy connection to various air tools Equipped with 9 m long pu hose.. 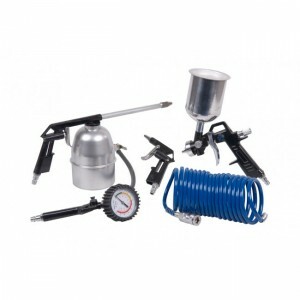 Features The most popular air tools together in one set: - paint spray gun with gravity cup - cleaning gun - tyre inflator with gauge - blowing gun - 5 m coiled hose with DIN-coupler Connection DINSpecifications: .. 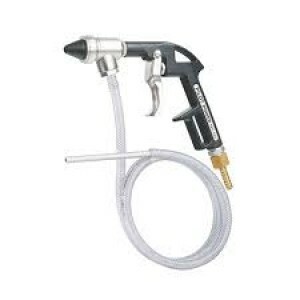 Comfortable pistol grip ,Quick easy trigger action ,Fitted with non-leak air-valve hence used on both high and low presseres ,Fluid nozzle orifice dia. 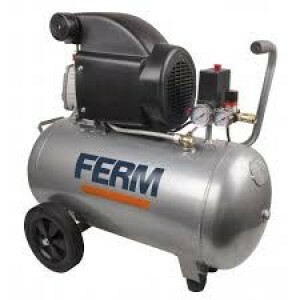 (mm) 3 ,Min.required pressure(kgs/sq.cm) 3-4 ,Air consumption of rated pressure lit/min(c.f.m) 212 .. 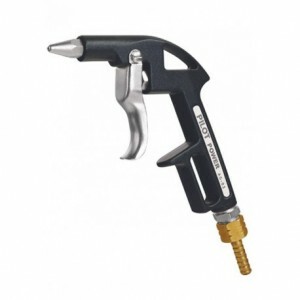 Comfortable pistol grip ,Quick easy trigger action ,Fitted with non-leak air-valve hence used on both high and low pressures ,Fluid nozzle orifice dia. 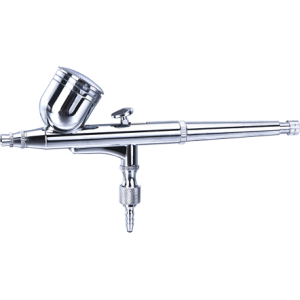 (mm) 3 ,Min.required pressure(kgs/sq.cm) 3-4, Air consumption of rated pressure lit/min(c.f.m..
Internal atomization type nozzle ,Adjustable light/heavy degree of atomization ,Fluid nozzle orifice dia. 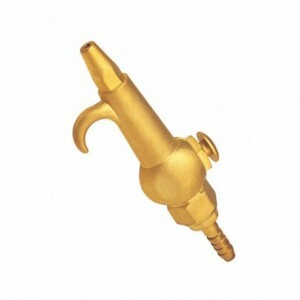 (mm) 7.5 ,Required pressure(kgs/sq.cm) 4-6 ,Air consumption of rated pressure lit/min(c.f.m) 180(6.3) ,Min. 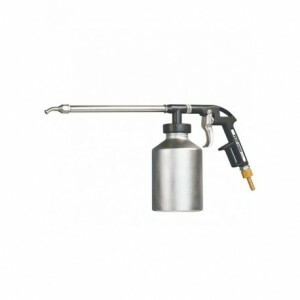 Air-compressor (HP) 1-2 ,Weight of gu..
Lightweight ,Easy to handle Greater control without the fear of spilling or interruption of paint supply ,Long life with minimum maintenance Areas of Application ,Maximum Air Inlet Pressure ,60psi (4 bar) ,Maximum Working fluid Pressure (For HVLP or ..